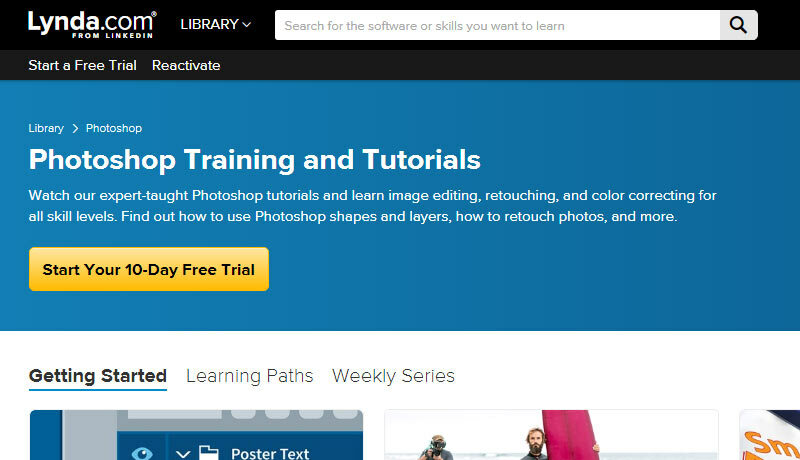 There are countless Photoshop resources online for beginners and experienced designer. 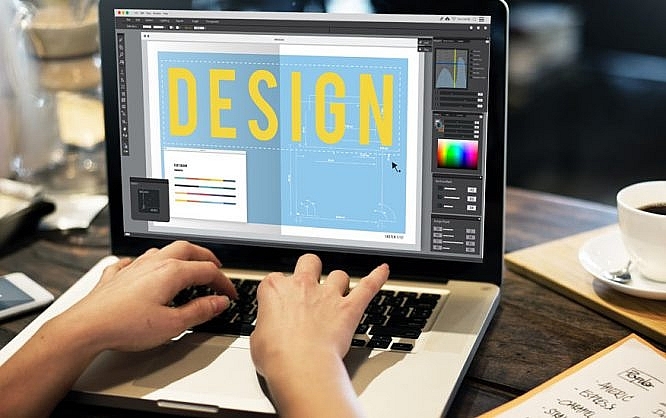 But which websites are right to enhance your designing skills? Your search is over. 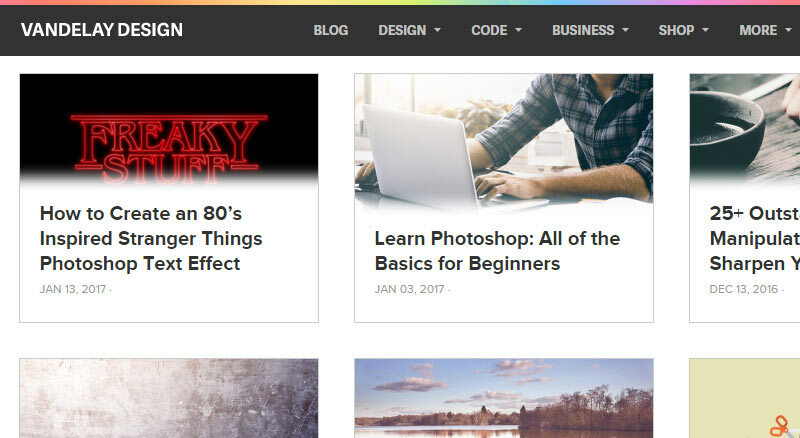 Here is a list of 20 of the best sites to learn Photoshop online. 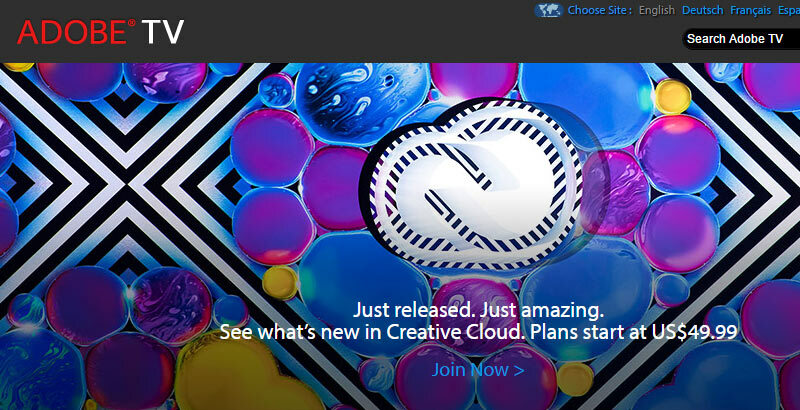 Adobe makes Photoshop, so Adobe TV is your first step into Learning Resources and Tutorials. 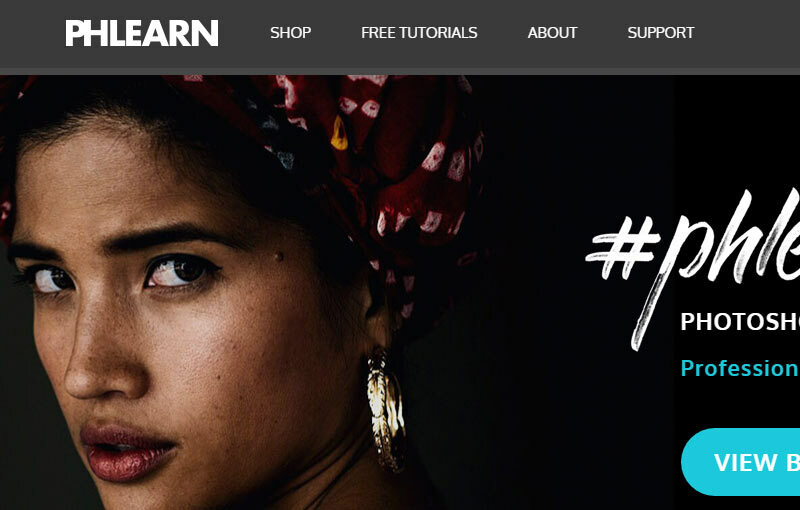 Phlearn is one of the most popular Photoshop resources. 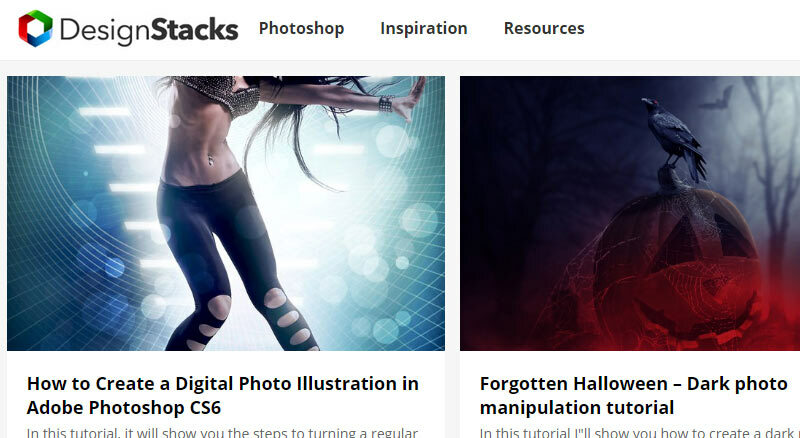 You will find hundreds free and premium Photoshop tutorials. Leading online learning platform that helps you learn creative skills to achieve professional goals. This Cafe is all about Photoshop, Lightroom, and Photography. Worth checking out all premium learning resources. KelbyOne is another premium tutorial site. Many of the instructors are leaders in the field, help you learn everything about Photoshop, Lightroom and Photography. 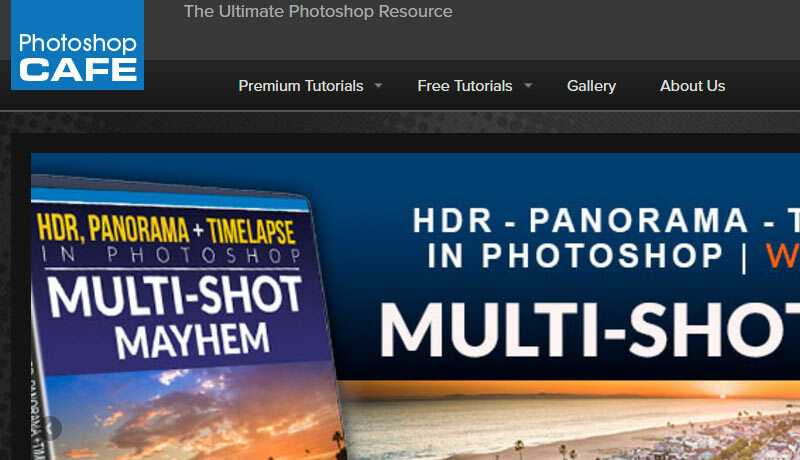 Udemy has a great range of online classes for Photoshop. It´s easy to find the best ones according to user reviews and ratings. DeviantArt is a creative online community. 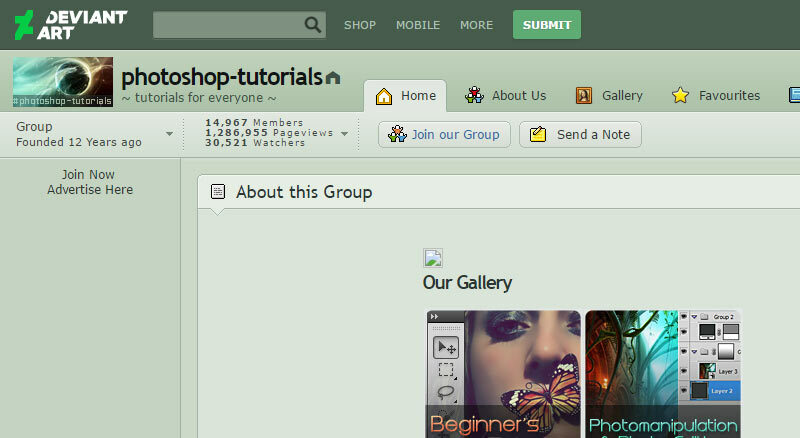 Divided into different categories, it is easy to find Photoshop tutorials that instruct viewers on specific techniques, and on painting an image from scratch. Envatos Tuts+ offers hundreds of free tutorials. Its extensive library of premium tutorials is one of the most useful. Tutorial9 is entirely free. A great resource for Photoshop guides and tutorials (more than 9!). The first choice for Photoshop fans who want in-depth, step-by-step tutorials for Adobe Photoshop and Photoshop Elements. Home to hundreds of Premium-quality design resources including PSDs, brushes, mockup templates, and more. 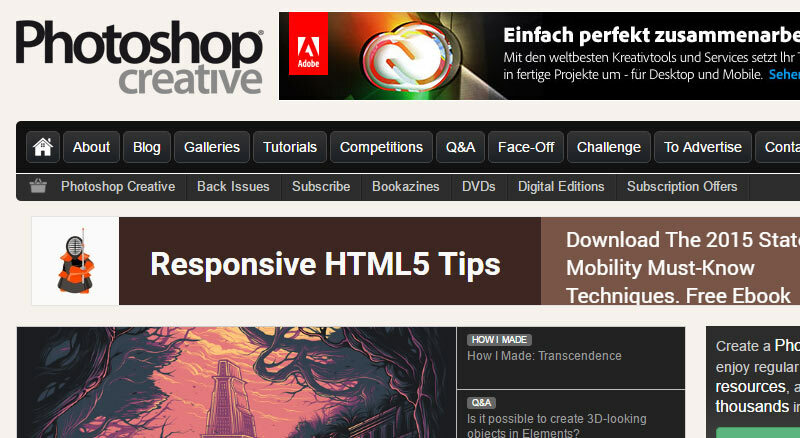 A great source with over 2,500 published design-related articles and tutorials. If you like Photoshop, you should bookmark this blog. Useful resources and quality design inspiration. PS Hero is a fantastic Photoshop resource run by Hero – a surfer and graphic designer based in California. Knowledge organized in different categories with hundreds of easy to follow tutorials. PSD Vault focuses on providing high quality, step-by-step Photoshop tutorials to all Photoshop lovers and hobbyists around the world. 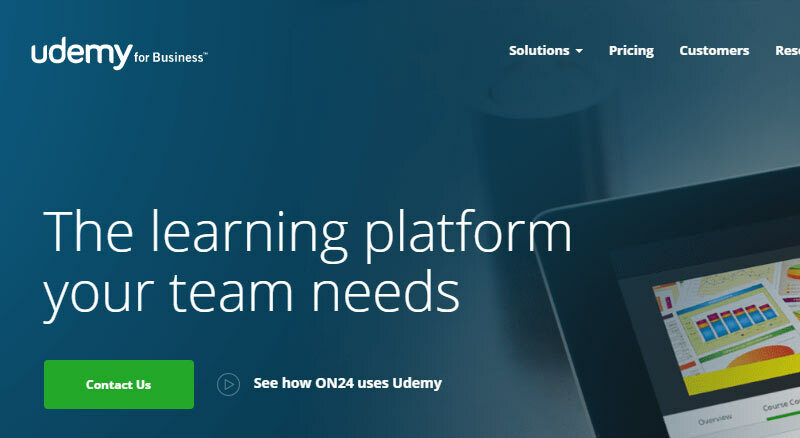 35+ awesome tutorials for only $27 for a Lifetime Membership. Learn how to take a photo and create something amazing out of it. Photoshop courses in a personalized learning experience. Make notes and cue points alongside the video content. 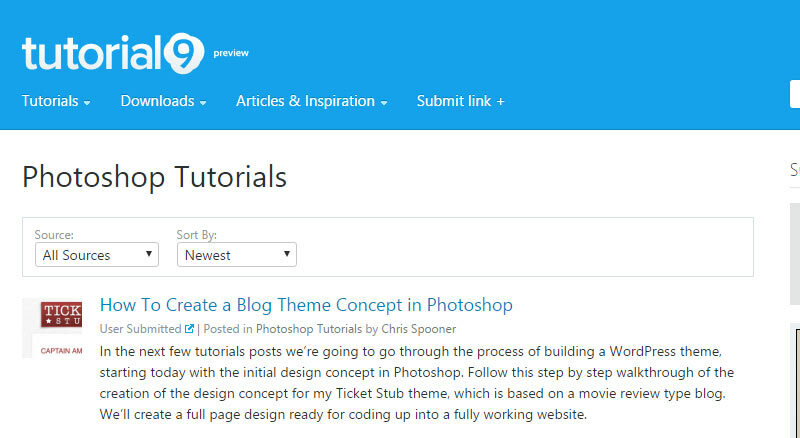 Photoshop Lover is a project that aggregates the tutorials from other sites. 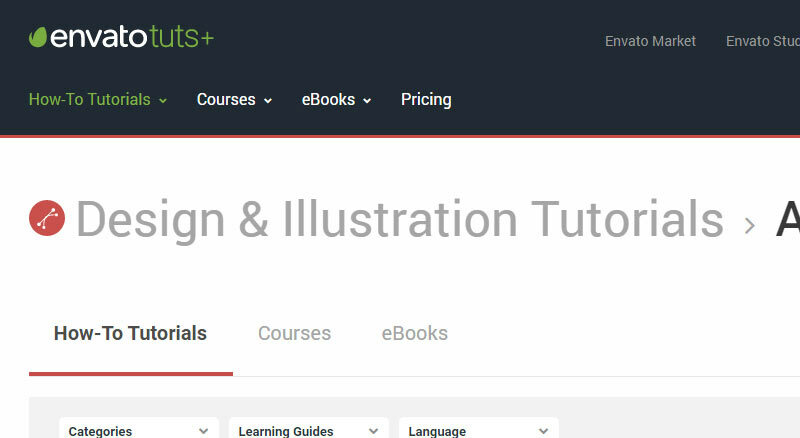 Great to find more websites from where you can learn Photoshop.